Well, we have all heard that we should use LinkedIn to sell more; but the problem is many people really don’t know how to exactly do this. In this interview I had the great privilege of speaking with Josh Turner and learned from him some of the most powerful ways we can used LinkedIn to sell. 1. 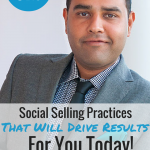 How can sellers use LinkedIn to sell? 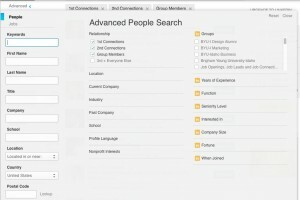 One of the easiest things most sellers can do is utilize the “Advanced People Search” feature in LinkedIn. Here, sellers can easily pinpoint searches for individuals who fit their ideal customer description. For example, you can search for CEO of companies with 100 or more employees, who are in the same groups as you and who are one degree of connection away from you. This is a powerful feature to take advantage of. 2. How to maximize your LinkedIn profile? Most sellers on LinkedIn have a headline that screams “I want to sell you something”. 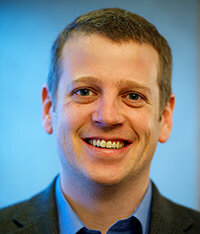 Josh suggests that you soften that by talking about how you help your clients as oppose to “sales person”. Generally people are turned off when they feel that you are just going to try and sell them. Look at Josh’s LinkedIn headline and see how he describes what he does. It is a great example. 3. How do you grow your LinkedIn connection? Connect with folks you meet at trade shows, local events meetings etc. Tie your emailing system to LinkedIn. 4. How to take a cold call into a warm call? One of the strongest things that you can do is nurture a relationship with messages. Then strategically position yourself properly. When you feel that you have done so, asked for a meeting through LinkedIn or just pick up the phone and reach out to the prospect. This process no longer makes it a cold call, but a conversation between friends or aquiantances. 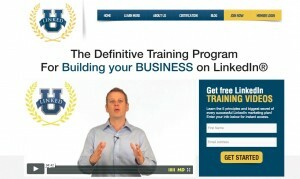 Josh teaches this processes effective to clients at LinkedSelling.com. 5. How to be perceived as an “Industry Expert” on LinkedIn? Post relevant information and be consistent at it. Also, repurpose those content in the groups where your prospects are. Don’t spend all your time posting that content in groups where your competitors are and other sales people are hanging out. Go where your prospects spend their time. 6. Do you actually sell on LinkedIn? You don’t want to use LinkedIn to do a hard sell. You want to build the relationship and then to connect offline to do your business transaction. 7. 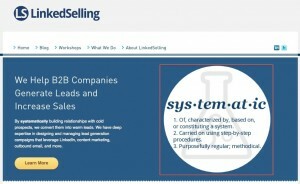 How to leverage LinkedIn Groups as a seller? One of the best things a seller can do in relation to LinkedIn groups is to form your own group. Don’t say I will wait for marketing or my company to do it. You must take charge! Also, look at ways to engage with prospects in conversation by commenting and speaking to things that you know. Reply to others and open the communication dialog. 8. 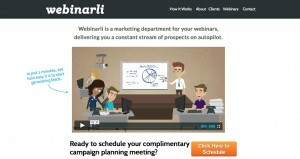 Are there automated services that you can use to automate your post? Yes, you can use tools like Hootsuit and Octopost. Also, seek to create your content.